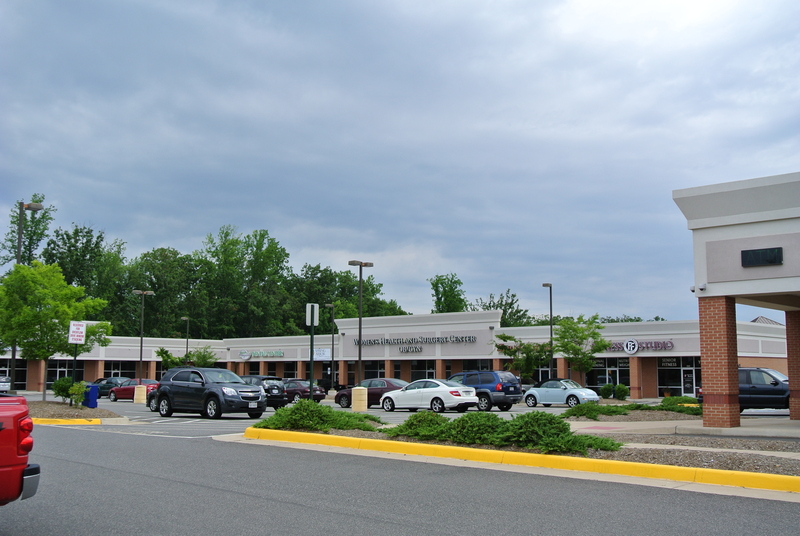 Well-designed neighborhood condominium commercial center located on the Mary Washington Hospital Campus with visibility to Cowan Blvd. 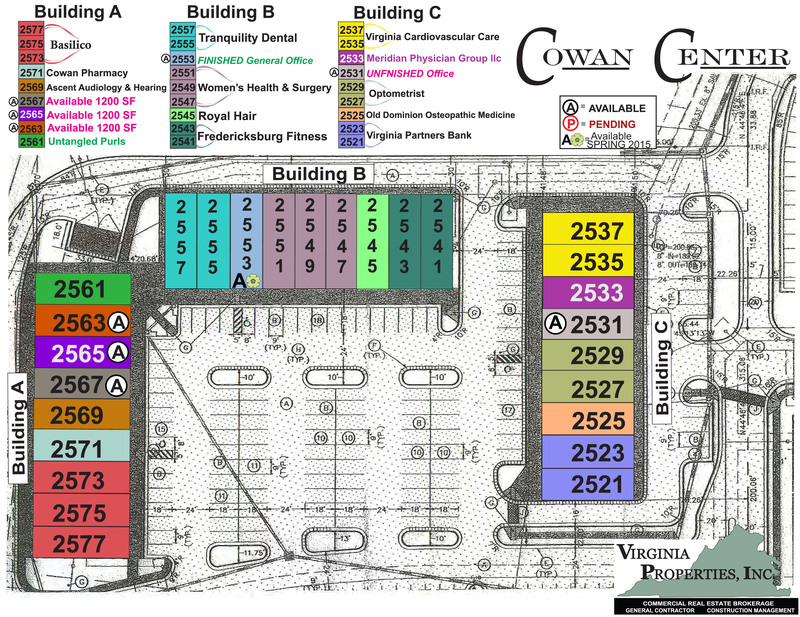 Tenants include medical, audio, optical, a pharmacy, personal training/fitness studio, hair salon, bank and Italian deli. 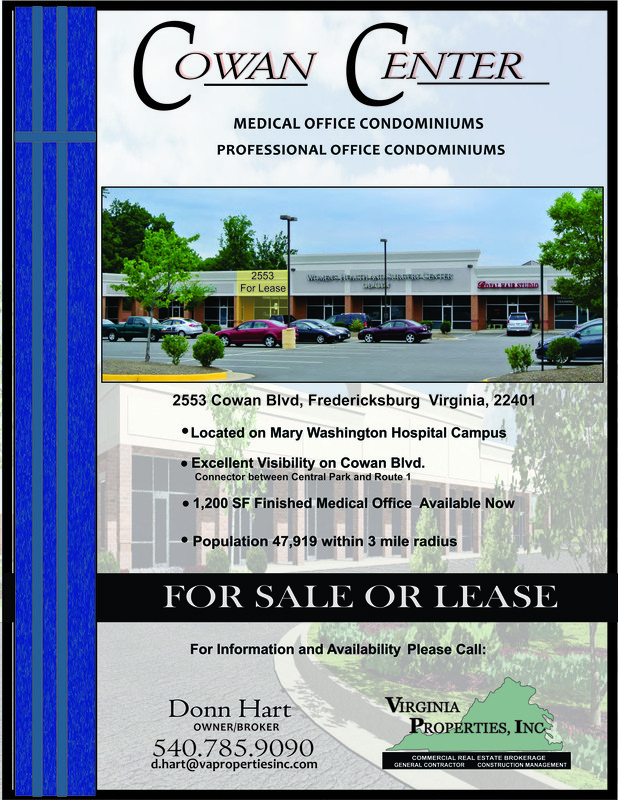 Ideal location for additional medical and professional office uses and unique retail businesses. 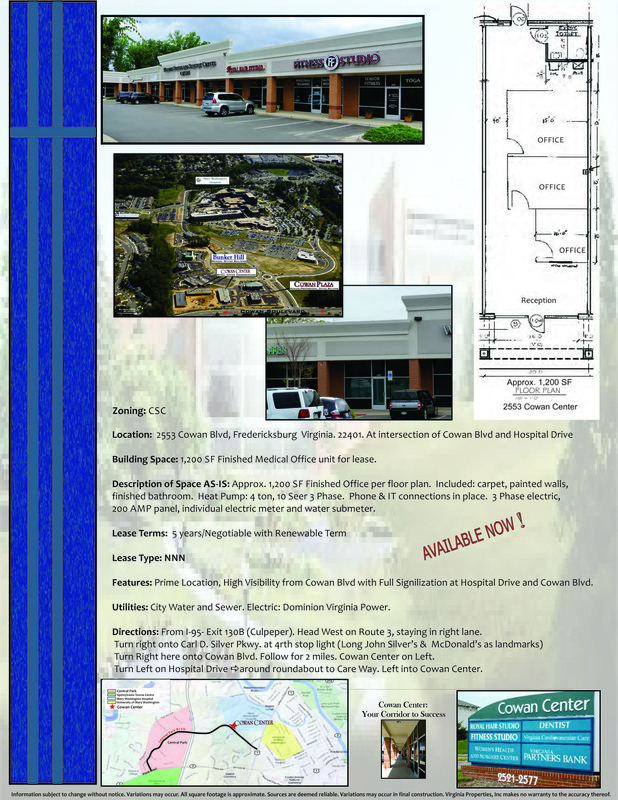 Lease or Purchase 1,200 SF to 3,600 SF. 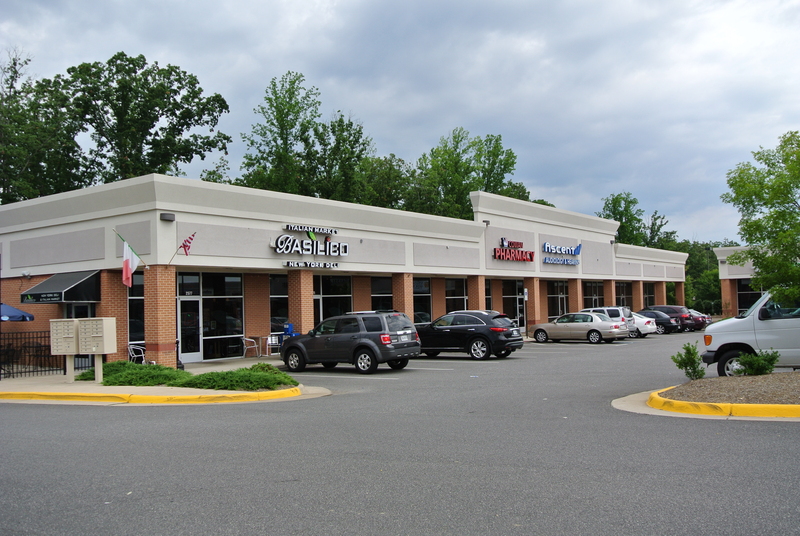 BUILDING DESCRIPTION: Insulated glass store front, EPDM Rubber roof, Brick veneer exterior (four sides), decorative EFIS accents and sign band. Warm Lit shell: Dropped acoustical ceiling and lighting. Finished Bathroom: Dry walled, commodes, sink, fan set. Concrete floor, Ceiling insulation. Heat Pump: 4 ton, 10 Seer 3 phase. Ducts in place, conduit for phone to each unit. 3 phase electric, 200 AMP panel, individual electric meter and water submeter. 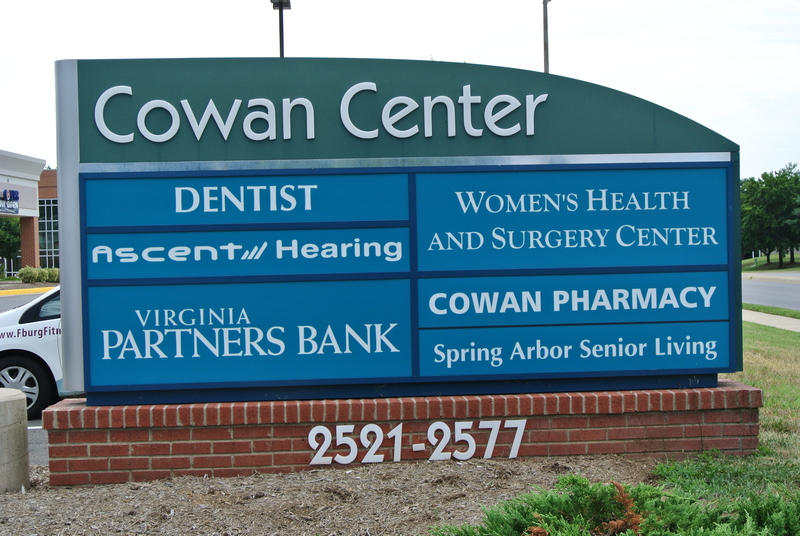 Full Signalization at Hospital Drive & Cowan Blvd.